Hi pals! This weeks feature is on a local to Collingwood, handcrafted soap and skincare business called Wilderness Soap Co, owned by Laura Jennings (mega babe). Laura began selling her products on popular e-commerce platform Etsy, to then launch her own website in January of 2015. For Laura, creating soaps was about much more than just mastering a craft. She wanted to produce, own and use products that were natural, environmentally friendly, and free of chemicals - so she set out to do so! When Laura was a young gal, she spent many waking moments playing around with soap recipes alongside her Aunt & Grandma. Currently, Wilderness Soap uses a unique recipe, using a 6 week cold pressing process. Each bar is filled with oodles of natural ingredients such as cocoa + shea butter, essential oils and root powders to give each piece its stunning colour. The aesthetics of her products are truly something beautiful. I've said this time and time again, but the best part of writing a blog, is the relationships I've nurtured throughout the journey. Laura is an absolute sweetheart with a vision worth gold. 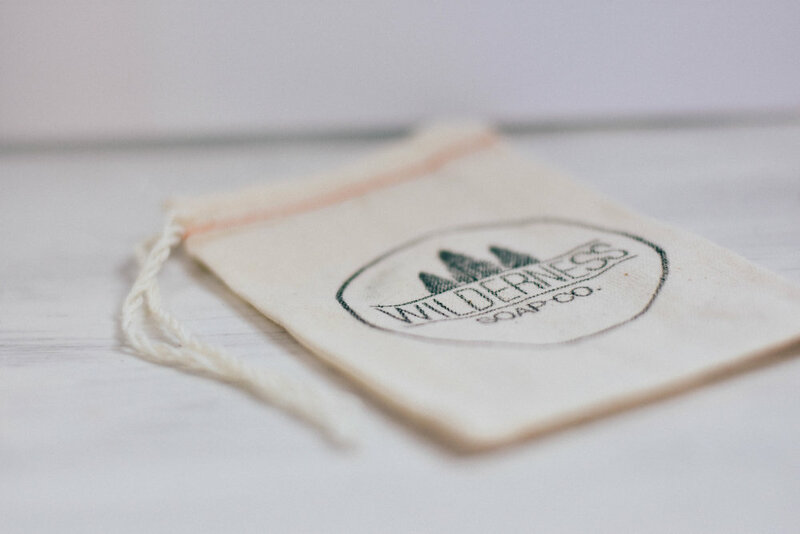 From start to present, Wilderness Soap Co. has embodied everything she is passionate about. All the heart, wellness, curated craft and sustainable means go into each and every bar. I walked into that BOMB smelling workshop of with a whole lot of questions and came out with a new friend. FTW (For the win, for those of you who aren't in the loop). The best 'feel good' about using these products comes from the pleasure you receive in knowing you're doing the body well. One of my favourite products is the activated charcoal cleansing grains which acts as my new nightly facial cleanser. It's super gentle, makes my face feel like a babies bottom, and it only contains three ingredients (Avena Sativa (oat) Kernel Meal, Activated Charcoal and Kaolin. Half of the time we blindly buy and don't even know most of the ingredients on the label. 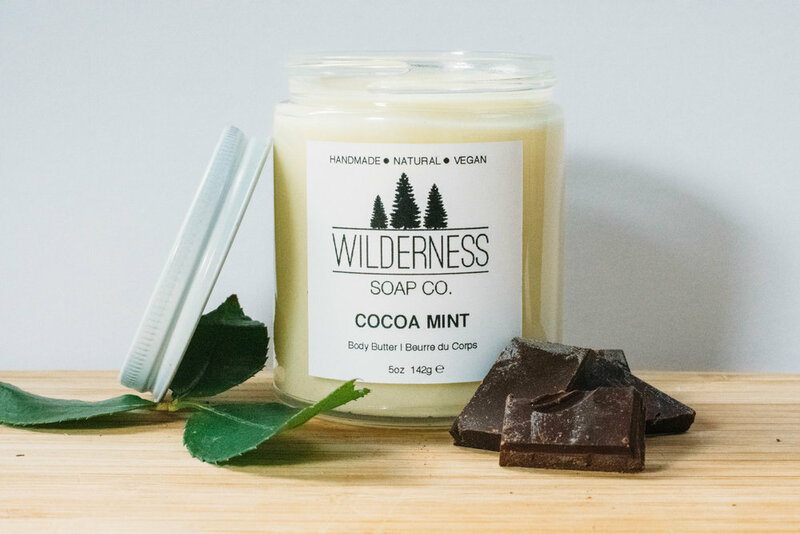 Wilderness Soap Co. promises to use natural + vegan ingredients found in the wilderness to aid in green wellness and overall health. People, it's guilt free shopping! Wilderness Soap Co. warms my heart right up from top to bottom. I discovered Laura's products last winter and I have been swooning ever since. What triggered me to buy, stemmed from a moment I experienced in the Dominican Republic - can you believe it? One rainy day (the only one), I had booked a spa treatment on a boat, in the middle of the ocean. It was cold, wet and not really as "serene" as I had hoped. During the massage portion, we had crushed java beans lathered all over our body which served as a method of natural exfoliation. I'm not typicaly a coffee drinker but it's one of the most aromatic scents you'll ever rub on your skin and 5 minutes I will never forget. When I saw that Wilderness made a java scrub I knew I had to have it. It was the first product I ever bought and I have yet to turn back. Thanks for being you, Laura! You're an absolute peach - who I most definitely want to dance w/ in my girl clan. This is only the beginning for you. Stay tuned in the near future for some new soap bars hitting the shop + give her a follow on Instagram, Facebook or check out the website.